The Pisces man is a creative, imaginative idealist. This water sign is deeply intuitive and very sensitive to his surroundings. His mutable quality in astrology also makes him naturally flexible and adaptable and it enables him to go with the flow of things as they change around him. As the only mutable-water sign combination, the Pisces man has the sense of being multiple people—the inventive and creative man, the get-it-done businessman or the guy who likes to get lost in a world of fantasy, for instance. He exists most naturally in a world that borders on fantasy and reality. 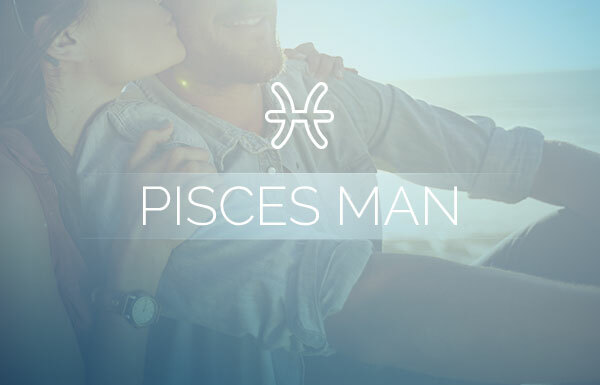 Because of this, the Pisces man often requires a strong mate to keep him motivated and focused when he’d rather be out and about having fun. 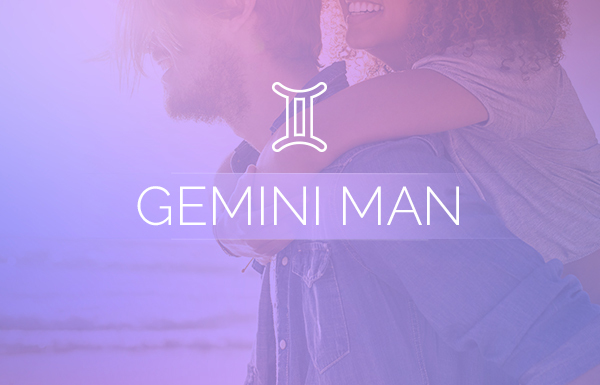 The Pisces man can be a bit unpredictable, and even if you find that annoying in others, you will probably make an exception for him; he’s that charming. 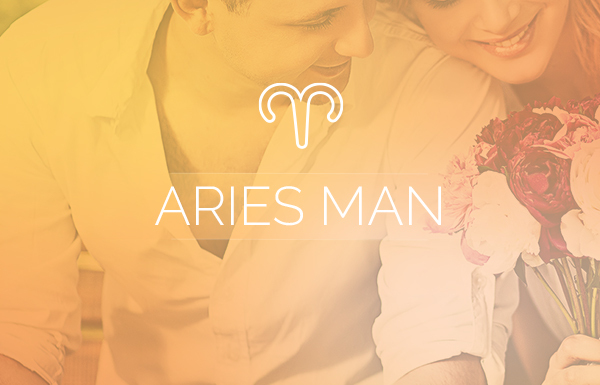 As the 12th sign of the zodiac, he is thought to take on certain traits from all of the signs before him. Perhaps that is why he understands others so well. He has a natural empathy that seems to bring out the same in others, as well as an infectious energy that makes people want to be around him. Even when he appears scattered and unorganized at times, his natural sixth sense seems to land him just where he needs to be at just the right time. Some would call him fortunate or lucky. The Pisces man’s amenable personality allows him to easily identify with just about anyone from just about anywhere. He rarely, if ever, has trouble connecting to people, and the deepest of friendships are often formed out of chance meetings. His home is often filled with the traffic of friends and family, and he adores the opportunity to entertain—the more the merrier. He does also enjoy a little alone time to relax, get lost in a movie or take a nap, but one knock at the door and he’s focused on his company. In romantic relationships, he’ll go out of his way for his partner. Oddly, he can be shy about making the first move if he’s interested so if you’re game, go for it; you’ll be glad you did. He is not a clingy lover. In fact, he loves being able to get up and go where he wants when he wants, but he also loves the idea of coming home and reconnecting with his lover and very best friend, who should also be equally independent. The Pisces man takes the idea of two people becoming one with each other way more literally than any other sign in the zodiac, which means his romantic bonds run deep. Because he identifies so keenly to the world of feelings, he can sometimes let his own feelings and emotions cloud his outlook, in both positive and negative ways. If he lets negative emotions spill over into his work, for instance, he’s likely to just walk away from an otherwise great job or pass up an opportunity that practically lands in his lap, or even to spend recklessly as a diversion from reality. To the extreme, if he’s upset about a relationship-related problem, it may cause him to stray. He has an affinity for beautiful women of all types. If he’s not in a monogamous relationship, it’s more than likely that he’s playing the field. Of course if you’re one of those he’s dating, he may not be upfront about his other dates. He has a secretive side, and this is one area where he’s most likely to keep things to himself. He truly wants to make the world a better place for everyone, so if anyone asks him for help doing anything, he’s not likely to say no. This can sometimes be to his own detriment—sacrificing his own time when it might be better spent by taking a break. He can also get caught up the moment and volunteer himself to someone in need, sometimes forgetting that he’s already made other promises. For this reason alone, most Pisces men would meet their own dreams faster by sacrificing less of their own time to others and making themselves the priority. As mentioned before, sometimes the Pisces man can be a bit secretive—a trait that can be both bad and good. On the positive side, his ability to zip his lip is a good thing since he often knows a lot about a lot of people because they confide in him so readily. This makes him a trustworthy friend. 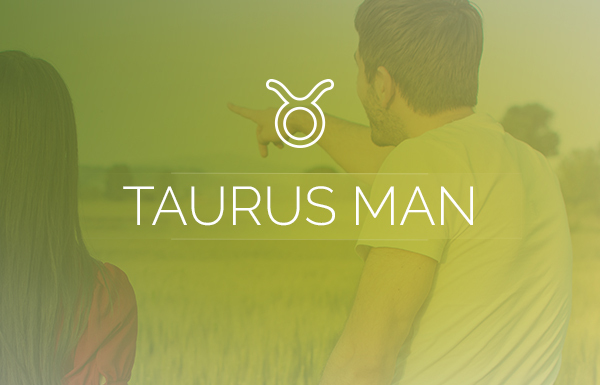 That leads us to another positive trait of the Pisces man—his ability to reassure others and identify with their feelings. He makes others take their walls down, allowing them to feel free to express their most deeply held emotions. The Pisces man’s favorite people in the world are thinkers and creative types like himself. Whether you’re old, young, short, tall or if you come from completely different backgrounds doesn’t matter to him; he’s non-judgmental. What matters to him is that he surrounds himself with good people who choose right over wrong and who know how to enjoy life and all of its magic. Despite being an expert at enjoying singledom, every Pisces man hopes to find that one special partner who can be his other half. Once he’s found true love, he has no trouble being faithful as long as things are going well in the relationship most of the time. Of course, not everyone of a particular Sun sign is exactly the same; there are always exceptions to the rule, due in part to other planets in a person’s chart. But if you’re friends with a Pisces, you’ll most likely agree that the many special traits of the Pisces man make him someone well worth knowing. 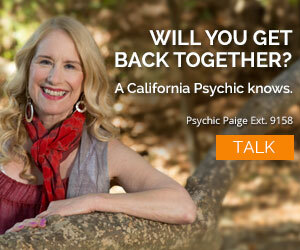 Find a Love & Relationships Psychic and discover what the future holds for you. Pisces men make me weak in 2 seconds flat! Once you experience how swift and creative their minds are, it’s over! If they set their sights on you, never foolishly run away like I’ve done, not once–but twice! The biggest regret ever! This Aquarius girl never regrets! They are just so hot, hot, hot!!! Because they are so sweet, charming, sincere and naughty! My bf and I are Pisces, we get along very well and love being with each other, we are each other’s best friend. He is more of a fire sign, he doesn’t like to be around crowds of people and is very impatient. On the other side, he is very caring and generous and always choose right over wrong. However we have difficulty with intimacy (sexually). Dear Rochelle M: Sounds like a great relationship sans the difficulty in the intimacy department. As Pisces, why not try to explore the more fantasy-driven side of life. It’s kind of your specialty. This is definitely a fixable (and important) part of your togetherness. Try something new and shake things up a bit – a new outfit, new toys … you get the idea.